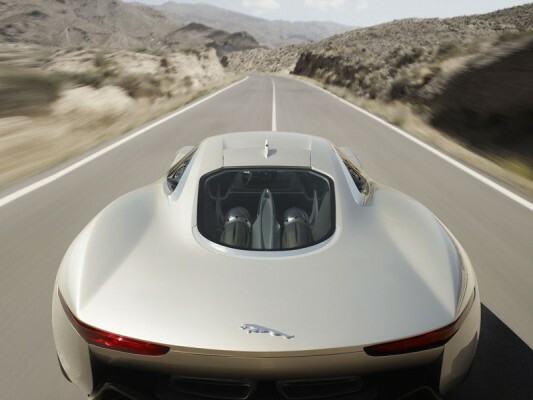 For three-quarters of a century, Jaguar has embodied the highs and lows of Britain’s auto industry. 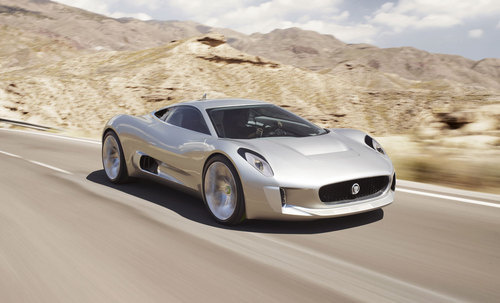 Well for it’s 75th anniversary it is planning to showcase something very special, Jaguar C-X75 Concept. 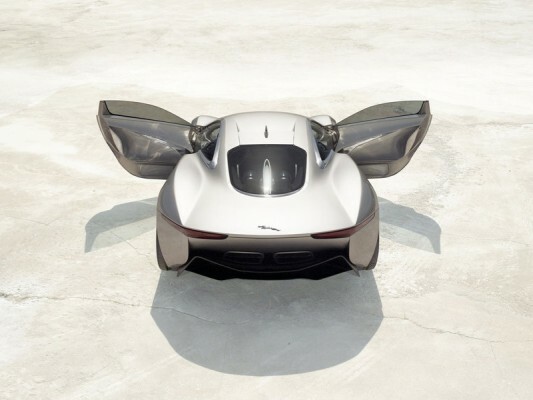 It is the epitome of the 21st century electric/gas turbine British sports car. 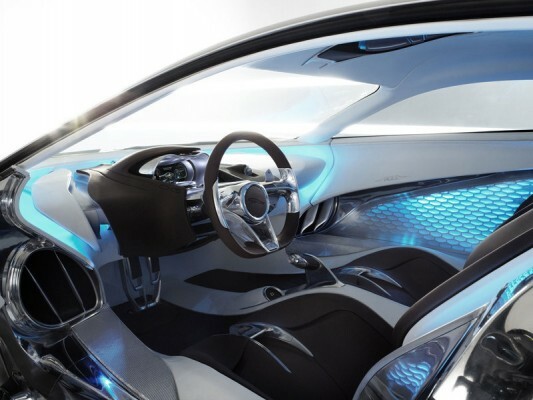 For those people who think all the cars of the future are going to be resembling Toyota Pirus, well you are wrong. 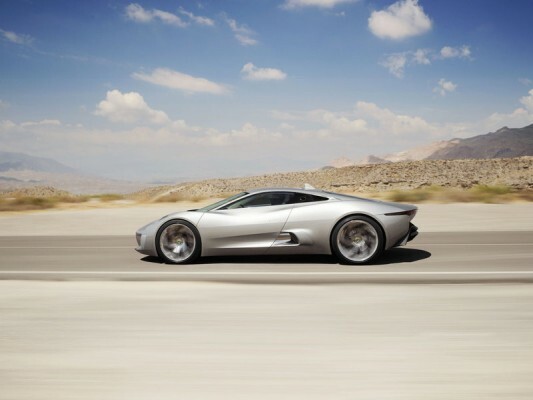 Jaguar plans to have four electric motors at each wheel generating 195hp each and a lithium-ion battery pack, Jaguar says the C-X75 can hit 62 mph in 3.4 seconds, thats 800hp people! 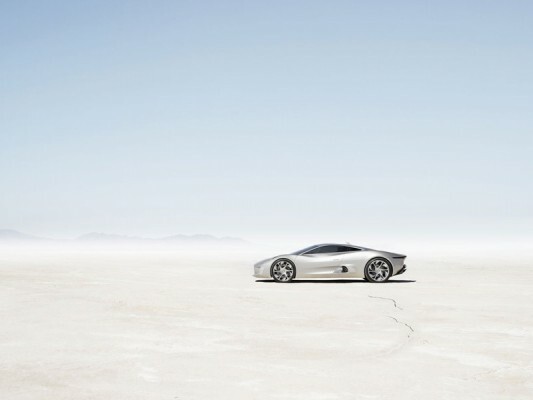 The aesthetics of the car are simply amazing to say the least. The beauty of it is that most of it serves purpose to keep this 800hp beast from flying off the road like an airplane. 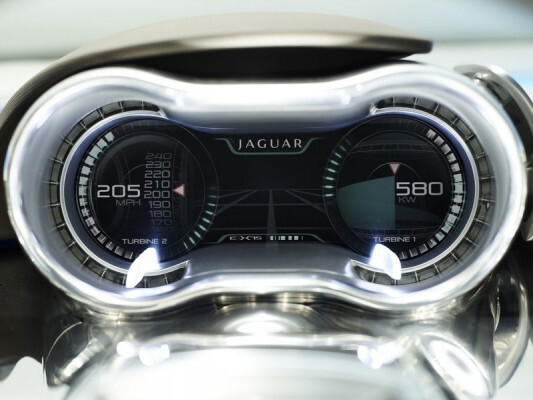 The inside of the car would be all touch screen, from the radio dials to the speedometer. That kind of functionality opens up the door for so many cool things. I am not a big car buff, but looking at this it seems like the car industry is going to become extremely interesting as time passes and demand for faster travel will rise. 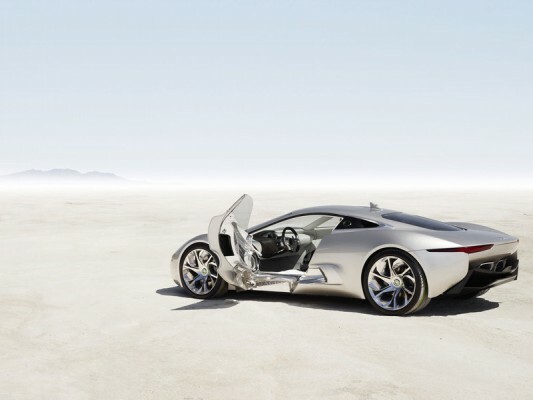 Can’t deny it, I am excited to see which of these concepts actually become real cars. A beard signifies lice not brains. How-do-you-do? a fantastic info dude. Thnkx However I’m having problem with your RSS feed. Don’t know why Fail to subscribe to it. Is there anybody else facing same RSS feed issue? Anybody who can assist please respond. Thank you. Wow! It’s like you understand my mind! You seem to know so much about this, just like you wrote the book in it or something. I think that you can do with some pics to drive the message home a bit, but other than that, this is good blog. A great read. I’ll certainly revisit again. A well written share, I just passed this onto a university student who was doing a little analysis on this. And he in fact bought me dinner because I found it for him…. :). So let me rephrase that: Thankx for the treat! But yeah Thanks for spending the time to talk about this, I feel strongly about it and love reading more on this topic. If possible, as you gain expertise, would you mind updating your blog with more information? It is extremely helpful for me. Two thumb up for this blog post!